Cynthia Meng has over 19 years of experience in global TMT industry. 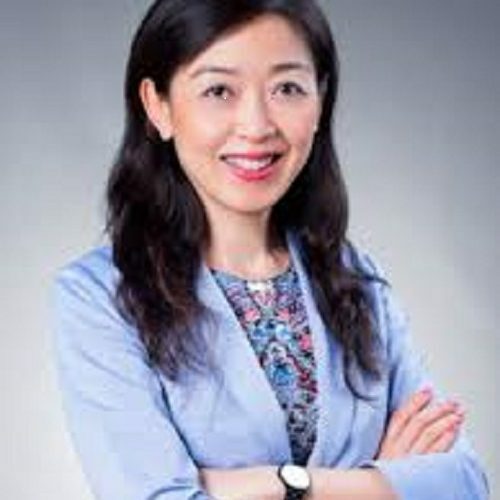 She is an angel investor in technology and Internet, and founder and managing partner of Credence Investment Holding, an investment advisory and consultancy based in Beijing and HK, helping high potential entrepreneurs with fund raising, evaluating investment and M&A opportunities. She is also senior director, Corporate Development at a fast growing Silicon Valley-based software company, responsible for business development and strategic partnership. Cynthia worked as a publishing senior equity research analyst on Wall Street for 11 years until mid 2016, covering Chinese Internet, technology, telecom services and education companies including Baidu, Alibaba, Tencent, JD.com, China Mobile, ZTE, New Oriental, and Tal Education. During this time she lead many successful major Internet and technology company IPOs in the US and HK when working for Bank of America Merrill Lynch and Jefferies. Cynthia is a strong believer in the advancement and positive changes in people’s lives enabled by technology innovations. Her investment and work has a particular focus on consumption upgrade, industrialization, and long term shift in China’s population demographics. Cynthia graduated with an MBA from the Kellogg School of Management of Northwestern University.